Wholesale of components for production of accessories for shoes, bags, garment. 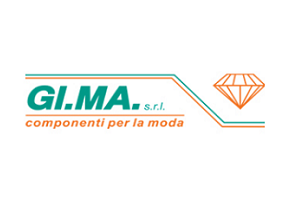 We are distributors of Swarovski and Preciosa, Franz Simm. Our products: mc chaton, mc chatonrose, hotfix, rhinestone chain, stones, settings, brass chain and stampings, plastic and glass stones and beads. ACCESSORI VAL VIBRATA SRL INYECTADOS MIÑI, S.L.